Do you need help telling your story with social media marketing? Social media marketing is widely accessible and it’s fairly simple to get started. 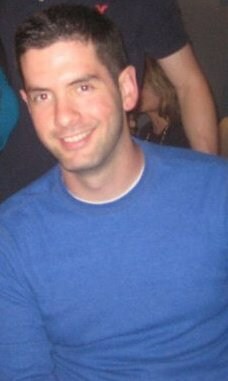 The hard part is maintaining your online presence and making sure the right people hear your story. 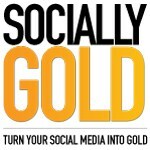 SociallyGold can manage your social media channels for you. What a lot of business and organizations forget is that social media is not just a way to promote what products they sell or when their next event is. Social media is social. Social media should be used to create and engage a community. Let SociallyGold build and engage your community. Contact SociallyGold for more information.